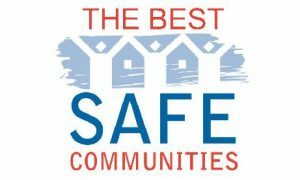 Two national crime and safety reporting organizations agree: Franklin, MA is the safest city in Massachusetts! You can view all the safest MA cities here or by following the hotlink in the image above. You’ll see that Franklin was declared safer than such other highly regarded Bay State communities as Shrewsbury (#2), Hopkinton (#3), Winchester (#4), Sudbury (#9) and Wellesley (#15). Kudos to Franklin! 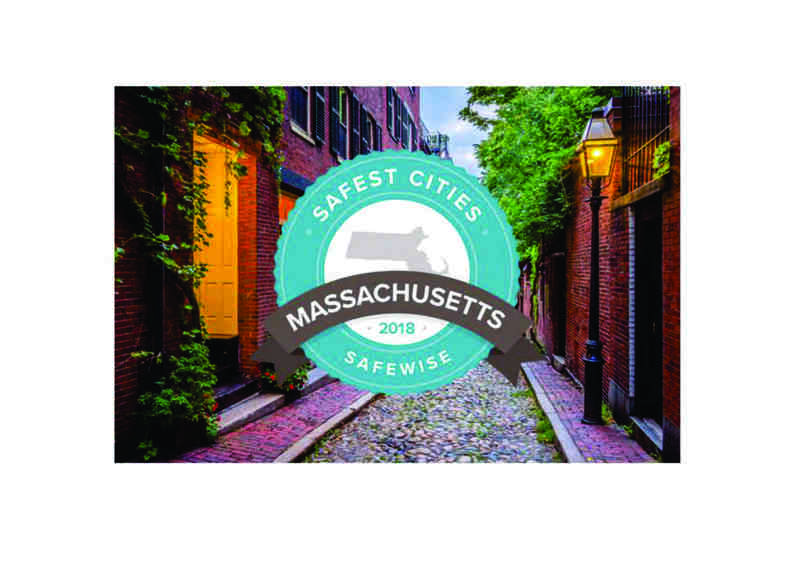 In its national “Safest City” rankings for 2018, NeighborhoodScout.com bestowed even greater honors on Franklin, MA. NeighborhoodScout.com declared that Franklin not only outclasses all other cities in MA in terms of safety, but it even ranks as one of the top three safest cities in the entire US! 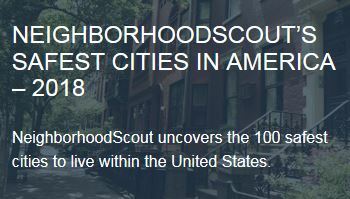 You can view a “Top 5 Safest City” summary of NeighborhoodScout.com’s rankings here or by following the hotlink in the image above. 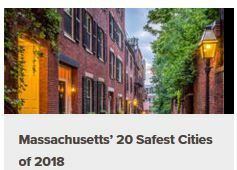 In the summary, you’ll see that, of the top 5 safest cities in NeighborhoodScout’s national survey, three are in Massachusetts: Franklin (#3), Lexington (#4) and Shrewsbury (#5). 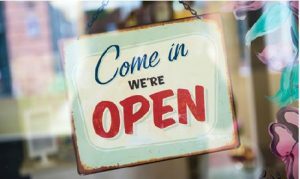 NeighborhoodScout.com has a long track record of ranking Franklin very highly in its annual “Safest US Cities” surveys. Franklin was the fourth safest US city in both the 2017 and 2016 surveys, and placed 7th most safest in 2015. 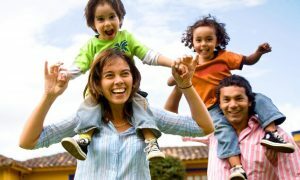 In 2014, Franklin topped NeighborhoodScout.com’s national rankings as the “Safest City in the US” – quite an honor for Franklin! For a town in the I-495 region of Massachusetts, Franklin has won quite a lot of recognition, both on the state and national levels! Below is a sampling of other “Best Of” and “Top Places” awards Franklin has garnered . . .
Why does Franklin win so many accolades? Franklin receives so much positive attention in terms of “Best Places” and “Top Communities” awards partly because it’s located in Massachusetts, one of the nation’s high tech and life sciences capitals. The population of Massachusetts is generally well educated, affluent and prizes safety and community. 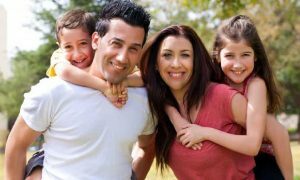 The Town of Franklin builds on these fundamental benefits to offer many additional advantages to the people who call it home. 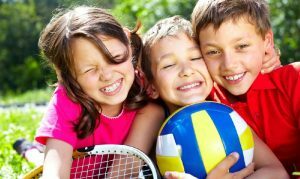 Youth sports programs in town are comprehensive and well attended. Franklin truly excels in recreational resources. Parents appreciate Franklin’s many childcare providers. Franklin is also a college town and enjoys an active arts and entertainment scene. There is plentiful shopping in town and up and down I-495. 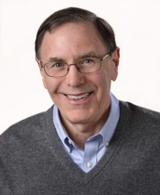 You can lean more about the advantages of living in Franklin, MA by contacting Realtor Warren Reynolds.